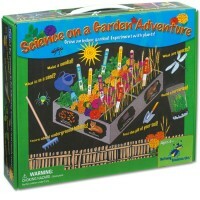 This fascinating bio science kit for kids allows young nature lovers to create and observe a habitat for live ants. 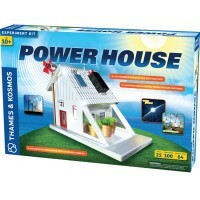 Explore the amazing creatures living underground - ants - in the comfort of your home. 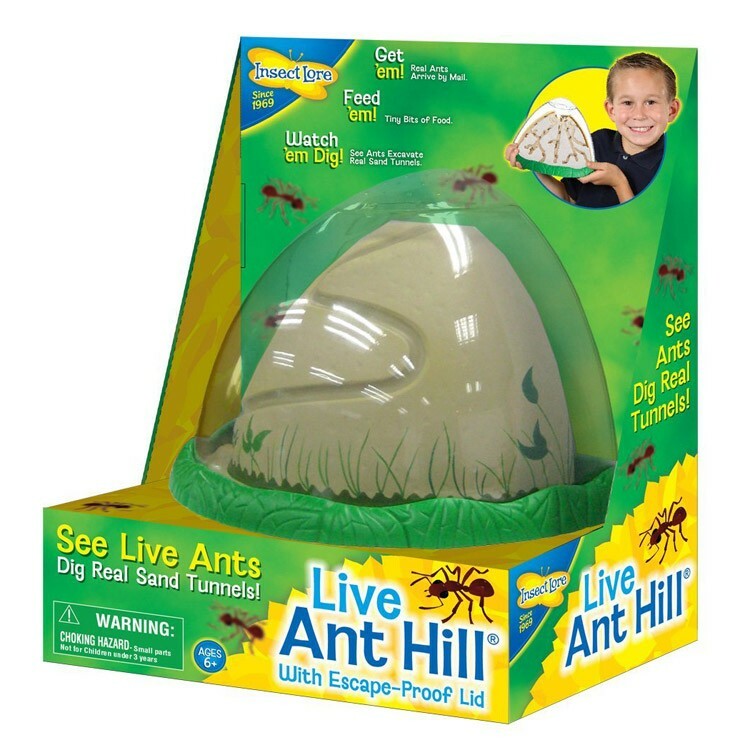 Live Ant Hill Ants Habitat Kit is a terrific ant habitat that imitates a natural ant hill. 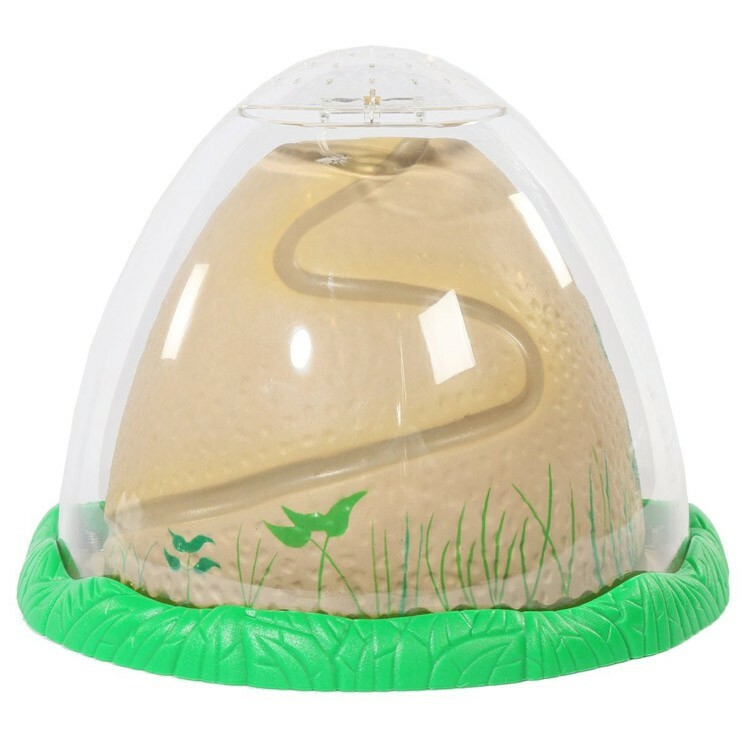 Kids will love to view the live ants dig real sand tunnels and create underground chambers! 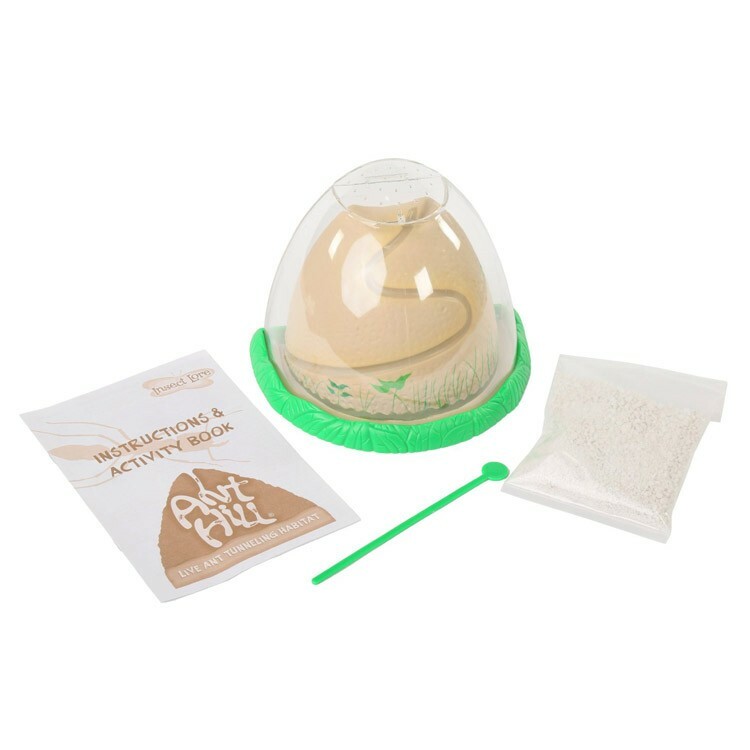 The see-through ant hill habitat enables children to watch their own small colony of ants finds and distributes food, excavate sand, solve problems and conduct fascinatingly organized life style. 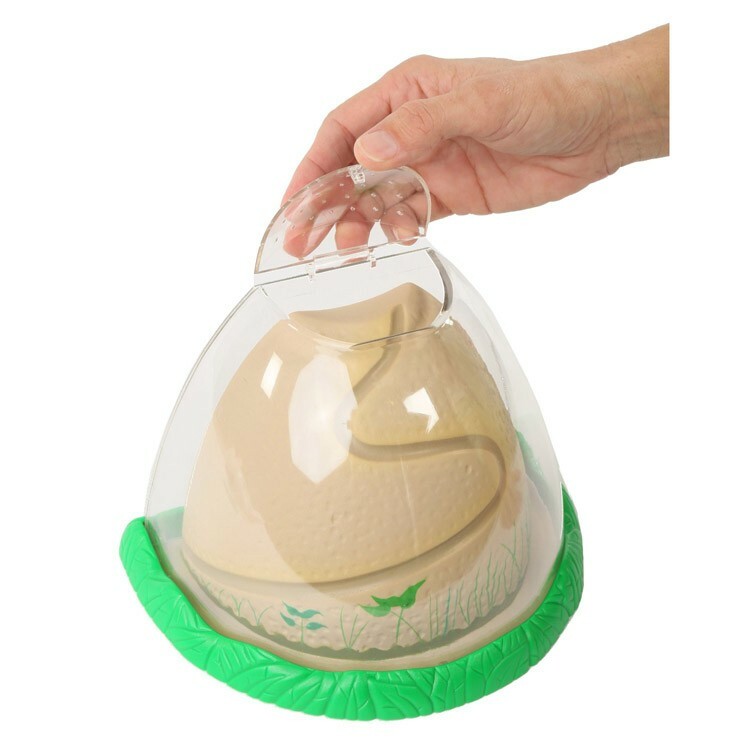 The Live Ant Hill Ants Habitat Kit includes double-sided viewing habitat with escape-proof locking lid, special sand, sand rod to help ants start their tunnels, detailed habitat building and maintenance instructions, Activity Guide, and life ants certificate. 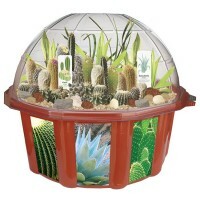 This ant habitat comes with a mail-in certificate to redeem a supply of 25 or 50 Harvester Ants right to your door. 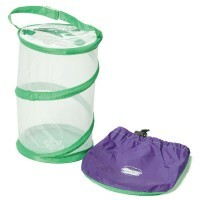 After you mail the certificate, live ants arrive withing 2-3 weeks. 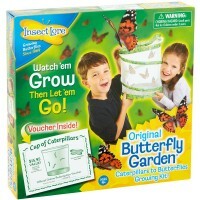 A small shipping & handling fee ($4 - US, $5 - Canada) is required when you redeem your certificate. 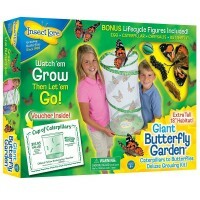 Insect Lore guarantees that the ants will arrive alive. 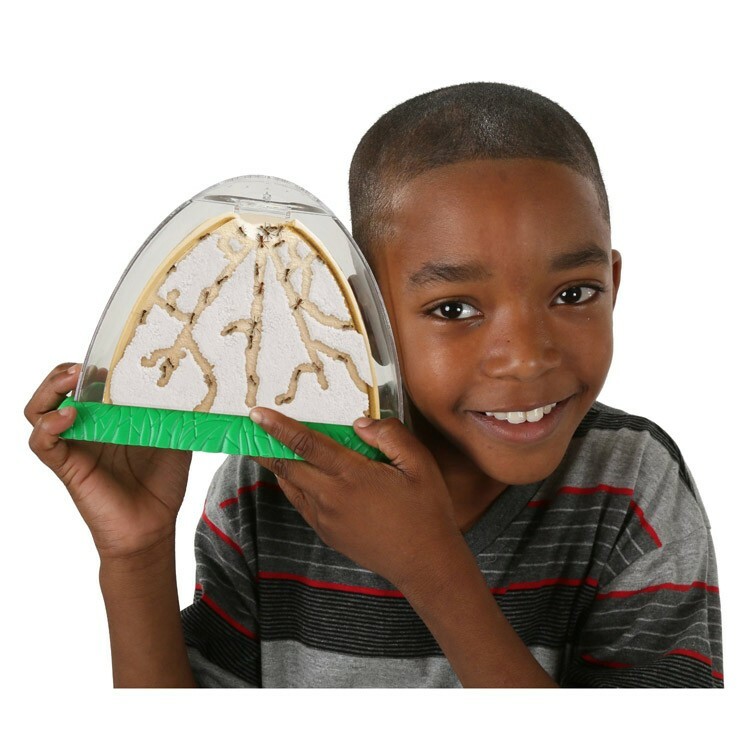 With the Live Ant Hill Ants Habitat Kit every child can be become a myrmecologist, a scientist who studies ants! 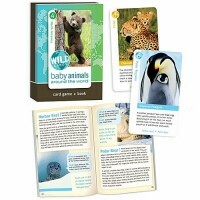 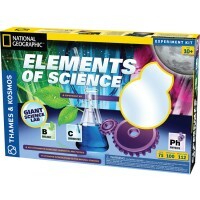 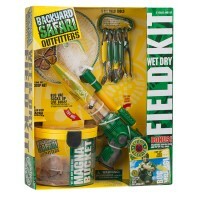 This nature exploration toy from Educational Toys Planet is perfect for the home and classroom science learning. 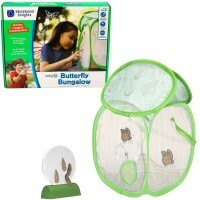 Dimensions of package 0.09" x 0.0575" x 0.115"
Write your own review of Live Ant Hill Ants Habitat Kit.